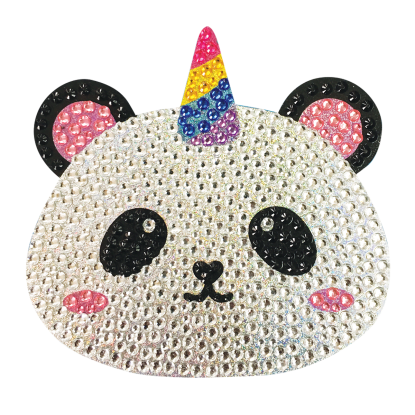 Well hello, Kawaii cutie! 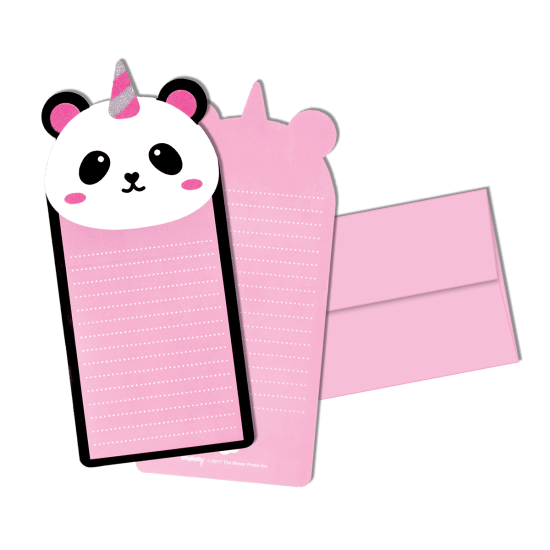 Our adorable pandacorn glitter notecards are the cutest way to send mail ever. With glittery details and matching pink envelopes, your BFFs will love them.